I'm sure you all know that I have a daughter we call Figgy and that I live in England. 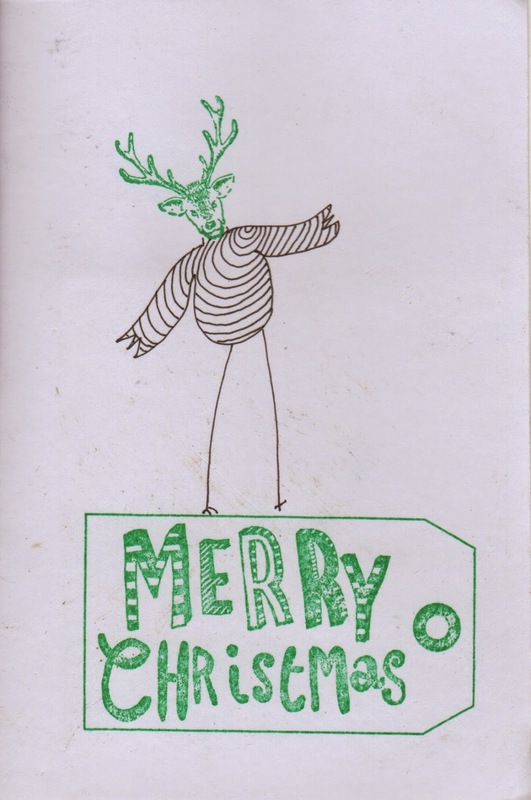 Well Stripygoose sent me a favourite Christmas greeting. although I am not particulalry partial to figgy pudding, I should be because I LOVE FIGGY. thank you Striygoose. time to put those christmas cards away until next december when I can begin cutting them up again! 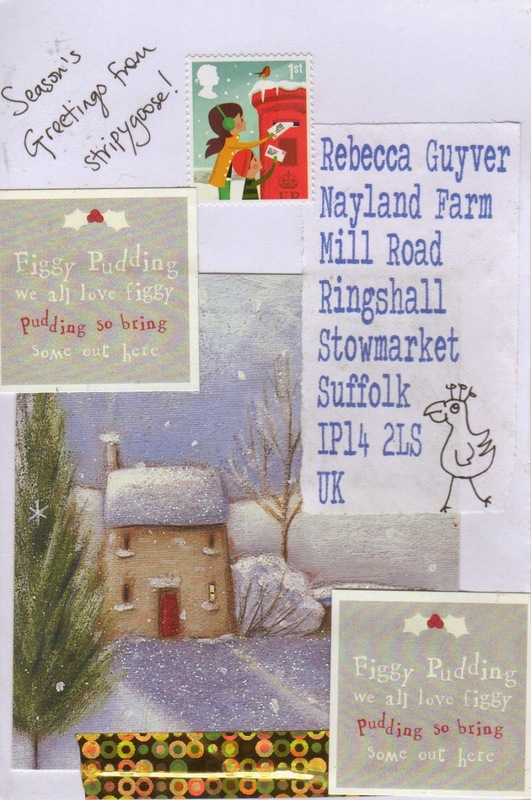 Labels: Christmas, collage, http://iuoma-network.ning.com, Stripygoose, we all love FIGGY pudding.